The hydroelectric cell that uses #Magnesium ferrite of 1 sq. inch size produces 8 mA current and 0.98 volt. According to a paper published in the International Journal of Energy Research, magnesium ferrite of 2-inch diameter produces 82 mA current and 0.9 volt. Now, the hydroelectric cell material design has been improved and a 2-inch diameter material generates 150 mA current and 0.9 V.
Since magnesium has high affinity for hydroxide, it spontaneously splits or dissociates water into hydronium and hydroxide ions. The hydronium ions get trapped inside the nanopores of magnesium ferrite and generate an electric field. 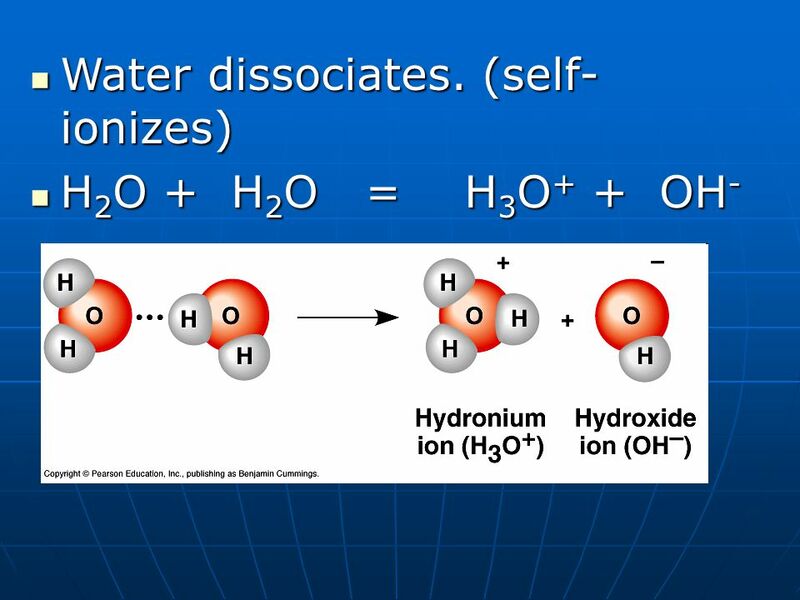 The electric field helps in further dissociation of water.